Following on from the Town Council meeting on 30th July 2018, DTC's sponsored PCSO, Mia Ball, and Town Ranger, Sean Croke, both presented reports to members of the council with an update of their findings and work in the town centre since being in situ. 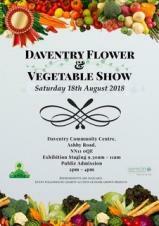 On Saturday 18th August 2018, Daventry's annual Flower and Vegetable Show will return to Daventry Town. Daventry Museum has been offered the opportunity to store archives of bound copies of the Daventry Express from the 1960's onwards. From Monday 18th June 2018, Daventry Town residents will be provided with the opportunity to comment on the future of local government in Northamptonshire. There are currently eight local authorities across Northamptonshire providing council services which include housing; planning; social care and protecting the vulnerable; they also collect rubbish; maintain roads and run libraries. 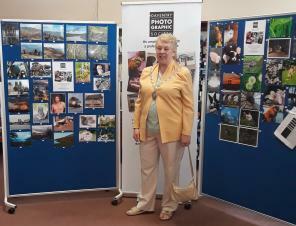 On Saturday 23rd June 2018, Cllr Lynn Jones, Mayor of Daventry, attended an awards ceremony for the winner of Daventry Arts Festival 'Photography Competition'. 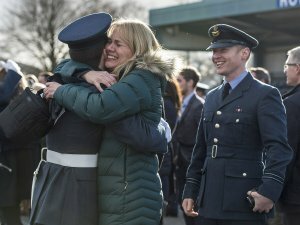 The competition was run by Daventry Photographic Society and saw over thirty entrants for the 2018 competition. On Friday 29th June 2018 at 10.30am at the Twinning Area in Daventry, Daventry Town Council will be showing its support for Armed Forces Day by raising the Armed Forces Flag. 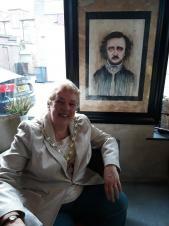 On Wednesday 20th June 2018, the artists of Nevermore Tattoo Parlour displayed their artwork at The Foundry Artisan Café as part of Daventry Arts Festival. Opening as a one-off exhibition, the display featured an array of mixed media to include oil portraits on canvas (including a portrait of the late Terry Smith), pencil work and decoupage to name a few. 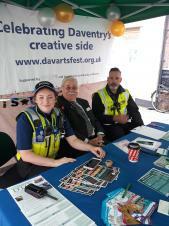 On Saturday 16th June 2018 Daventry Town Centre was filled with music, crafts and more as Daventry Arts Festival made a return for the eighth year running. 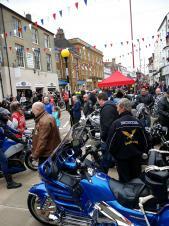 Saturday 9th June 2018 saw Daventry Town centre filled with a hive of activity as Daventry Motorcycle Festival returned for its eighth year. 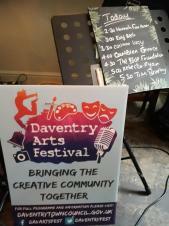 Daventry Town Council has released its programme for Daventry Art Festival 2018. 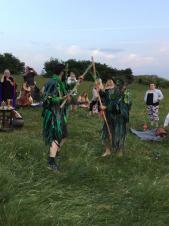 Running from 16th – 24th June 2018, the week-long festivities will feature everything from craft workshops to traditional Celtic summer solstice celebrations.